The Perfect Westwood Location. Owned by the same family for 68 years! Exceptional location on prime Woodruff Ave with endless potential to renovate or build new. 4 bedrooms + 3 baths total. Beautiful lot with views toward Century City and beyond. English Tudor style with unique offices or bonus rooms adjacent to each upstairs room, breakfast room and downstairs maid room/guest room with bath. Upstairs are 3 bedrooms and 2 baths. This home has character and charm but deserves an appreciative buyer who can see the potential. 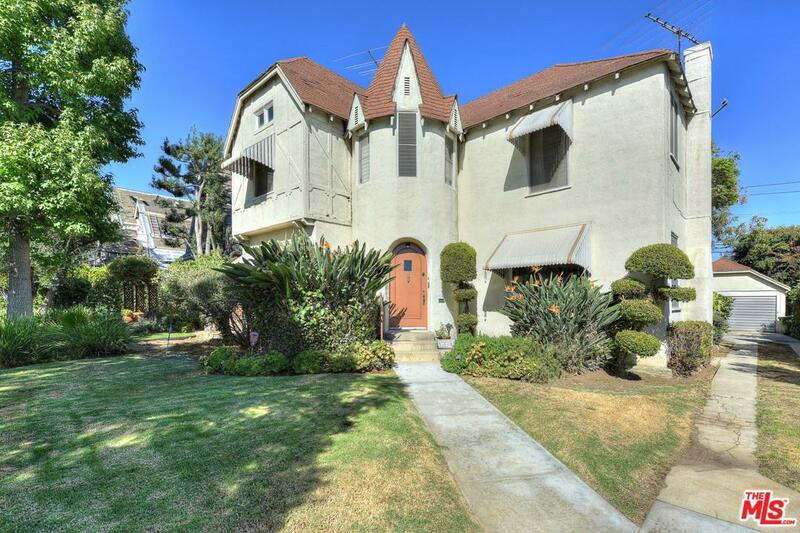 Needles to say, the proximity to Century City Sinai Temple, UCLA, and Westwood Village make this a great long term investment and perfect opportunity to hold until you are ready to design and build the home that you have dreamed of.